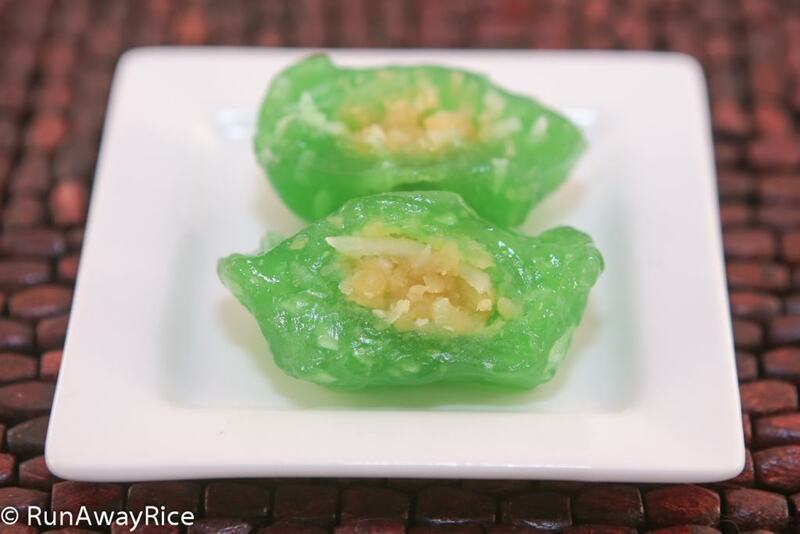 Celebrating Green Foods the Viet Way - Green Dessert Recipes & More! St. Patrick’s Day is just around the corner and it’s the perfect time to celebrate green foods whether you’re Irish or otherwise. 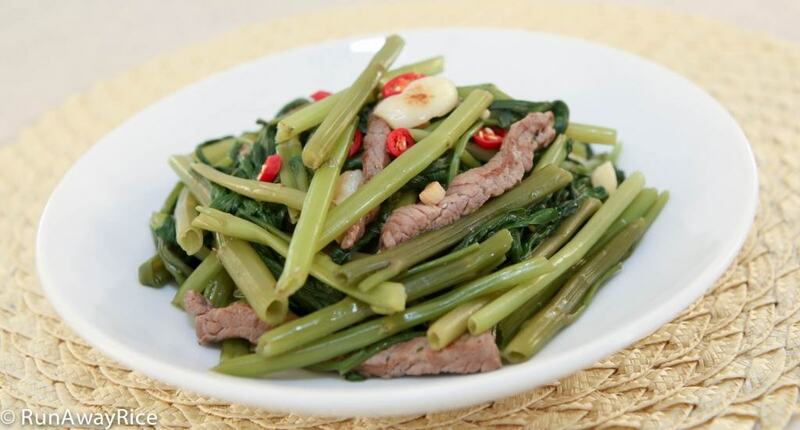 🙂 I certainly adore green foods because Vietnamese cuisine offers a plethora of verdant foods from lush vegetables and herbs to vividly colored desserts and cakes. 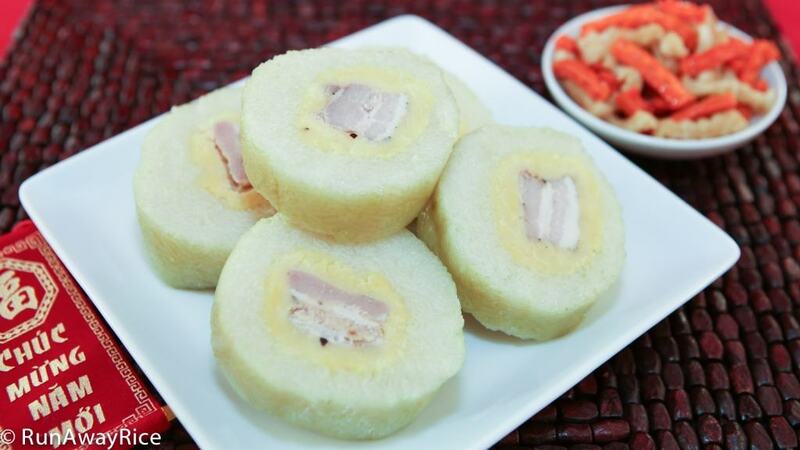 Many Viet desserts are often a bright green which may seem a bit unusual if you’re not accustomed to seeing this bold color with sweet treats. If you’re curious to learn where the green color comes from, please continue reading. 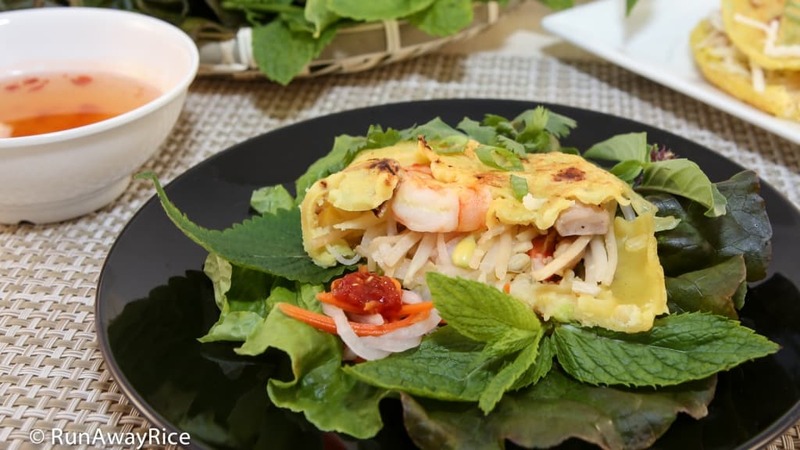 I’ll share the different ways green foods are enjoyed in Vietnamese cuisine. 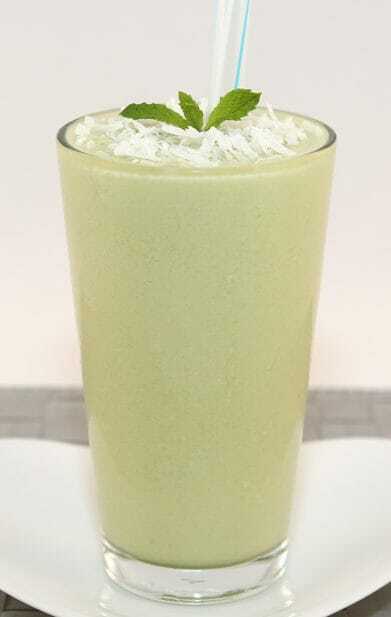 The green color often comes from Pandan leaves essence. 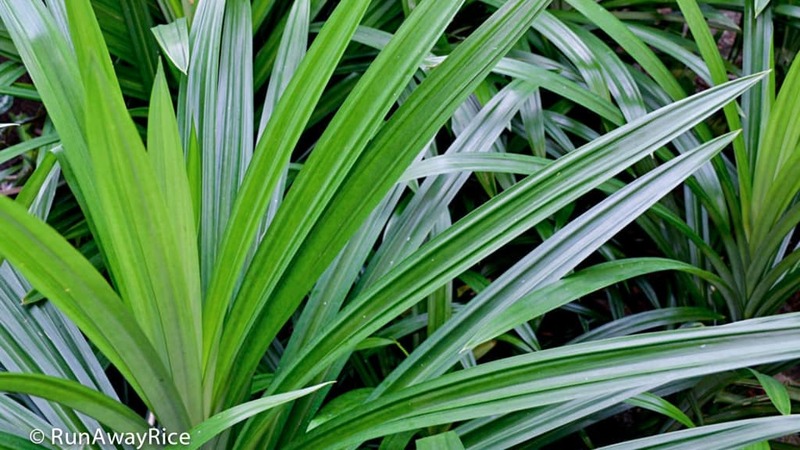 The Pandan plant (also called Screwpine) has long slender green leaves with a sweet floral aroma. The essence is extracted by puréeing the leaves with water and then straining the juice. 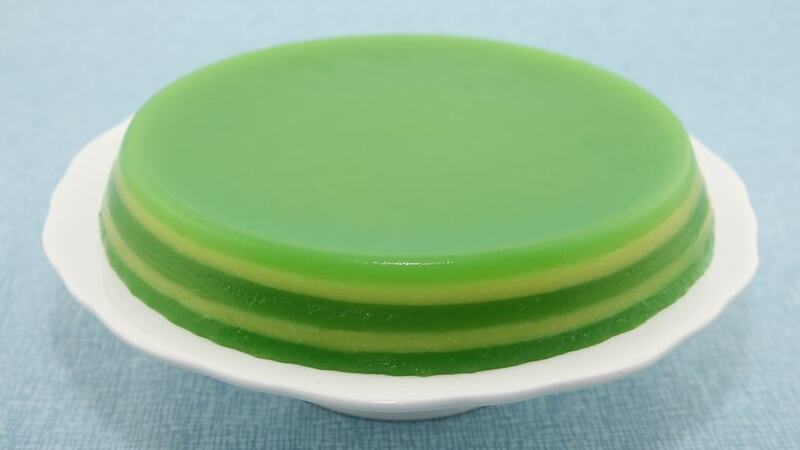 Pandan essence is used to flavor cakes and sweets similar to vanilla extract. The results are vivid green foods with a uniquely fragrant aroma. 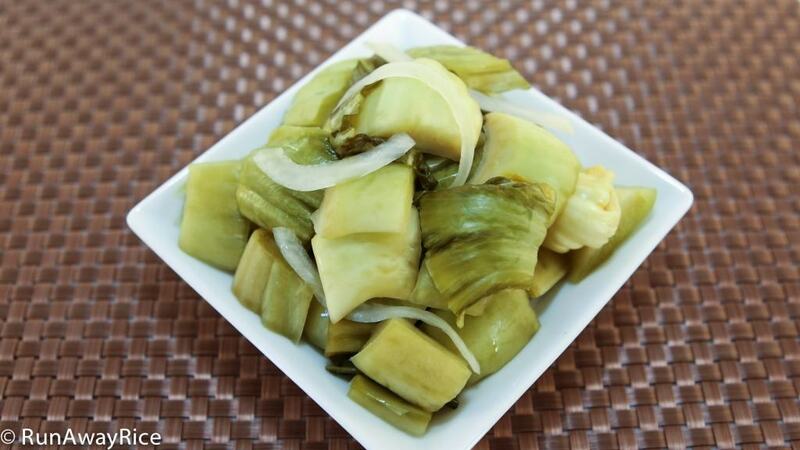 Pandan is a tropical plant and the leaves are not readily available fresh. However, many Asian grocers sell frozen Pandan leaves. Be sure to wash the leaves thoroughly because they can be really dirty. 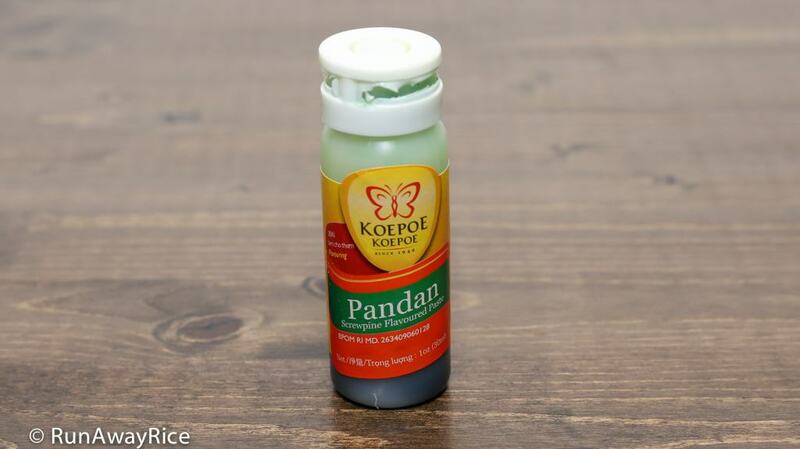 A common substitute for fresh Pandan essence is a commercial paste like the Koepoe Koepoe Pandan Paste. This paste is concentrated so a little goes a long way. 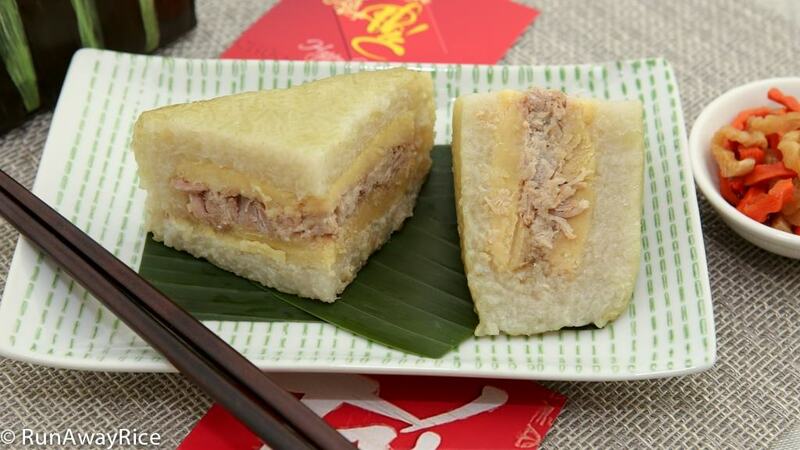 It’s easy to use, convenient and adds bright green color and fresh Pandan aroma. 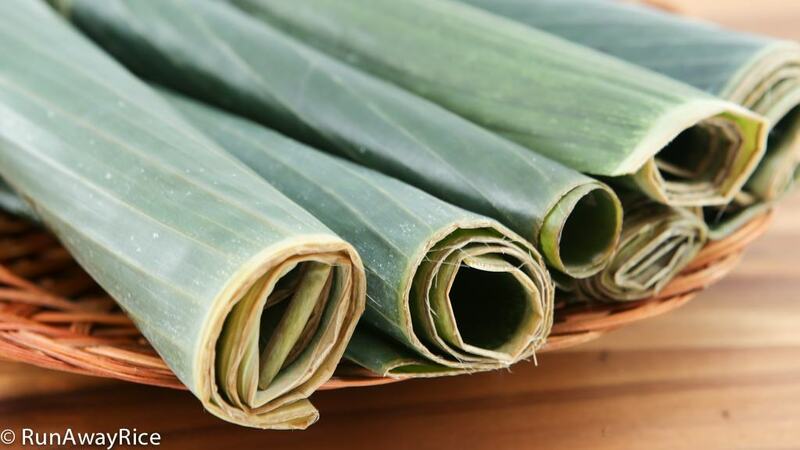 Pandan is a staple flavor in many Viet desserts, cakes and sweet treats. 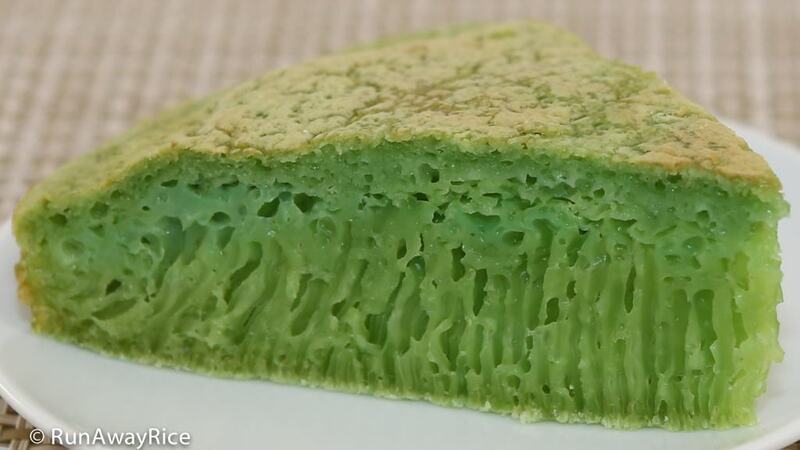 I personally love it and have shared many recipes using Pandan paste. Banana leaves are also a common ingredient making green foods. Banana leaves are not eaten, but are used to wrap foods. During the cooking process, the fragrant aroma and green color are imparted into the foods. 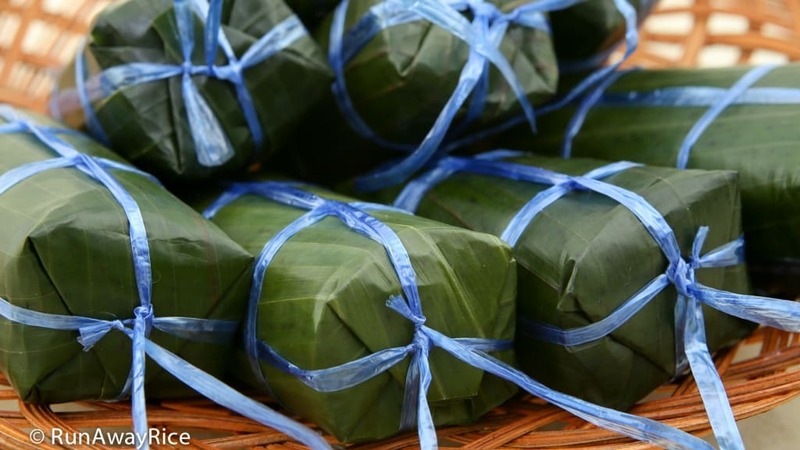 The aroma of foods wrapped in banana leaves is absolutely heavenly especially when unwrapping a freshly made sticky rice cake. Yum! 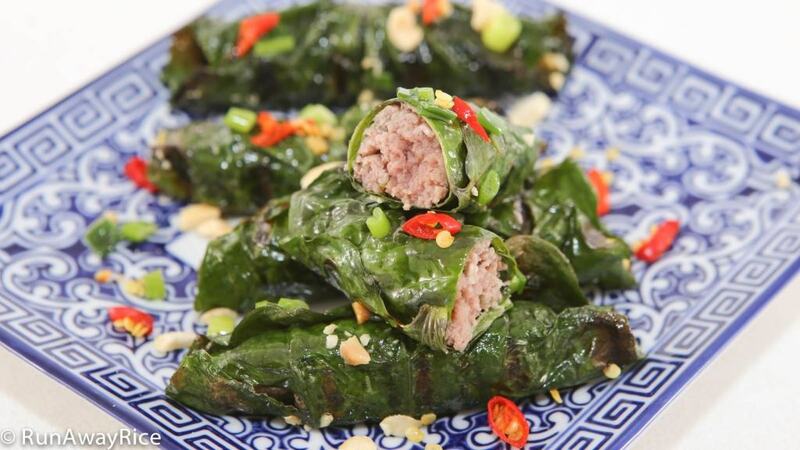 Let’s not forget the fresh green herbs which are abundantly served with many Vietnamese dishes. 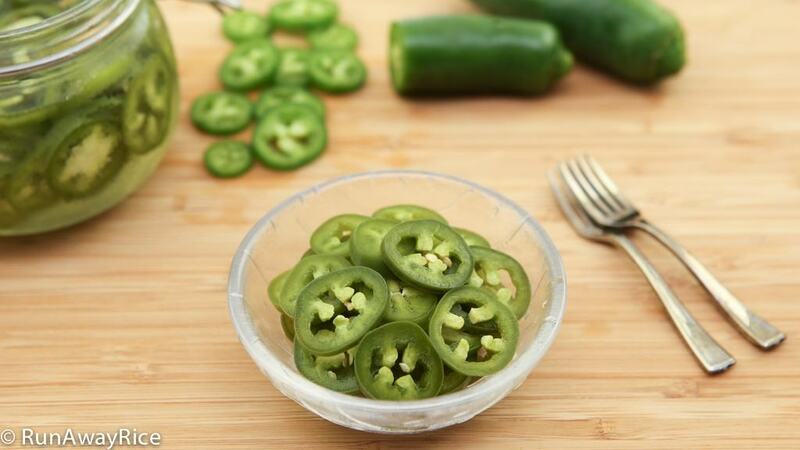 These green sprigs add so much aroma, flavor and visual appeal to foods. Specific herbs are served to enhance and compliment a dish’s flavors and aromas. 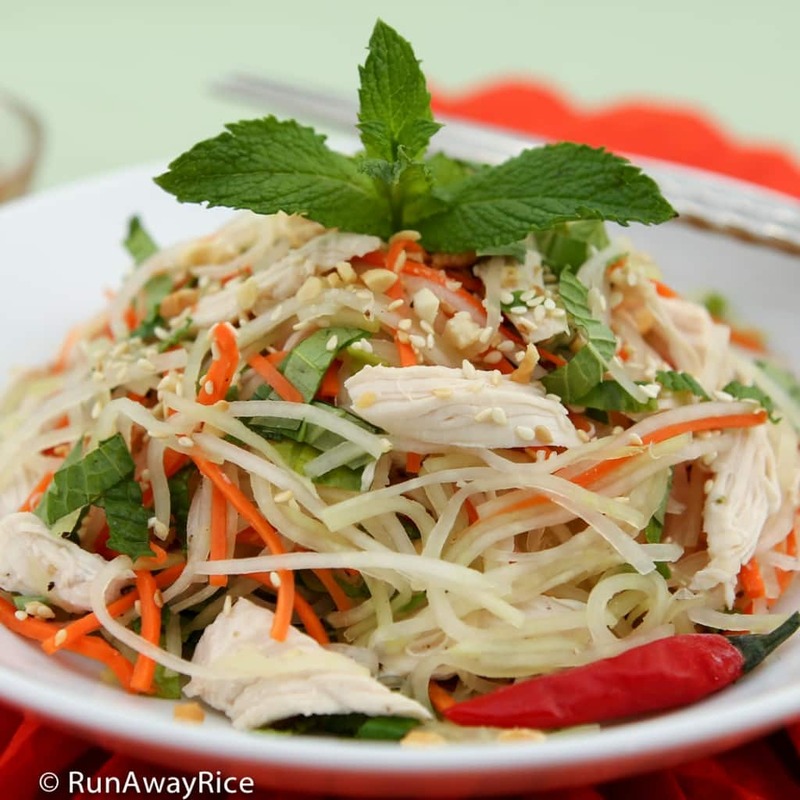 Can you imagine Beef Noodle Soup or Chicken Pho without Thai basil? Here are some of amazing dishes incorporating abundant fresh herbs. 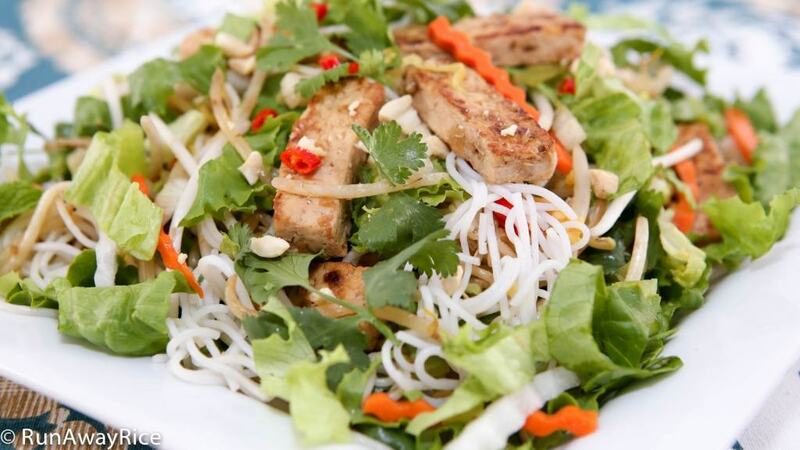 I especially love foods which can be wrapped with fresh greens and noodle bowls served with generous amounts of herbs. 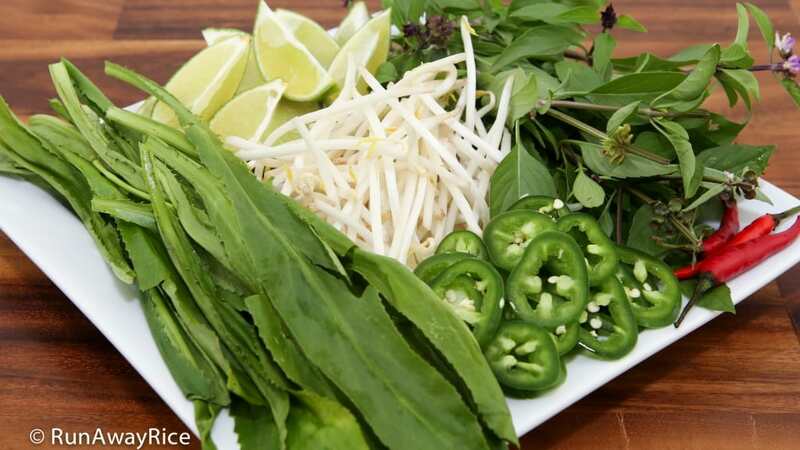 If you want to learn more about fresh herbs, check out this Quick Guide to Vietnamese Herbs. There’s no doubt fresh green foods are good for us. Green vegetables and leafy greens are packed with vitamins, minerals and essential nutrients. The green foods in the dishes below are tasty ways to incorporate healthy vegetables into your diet. 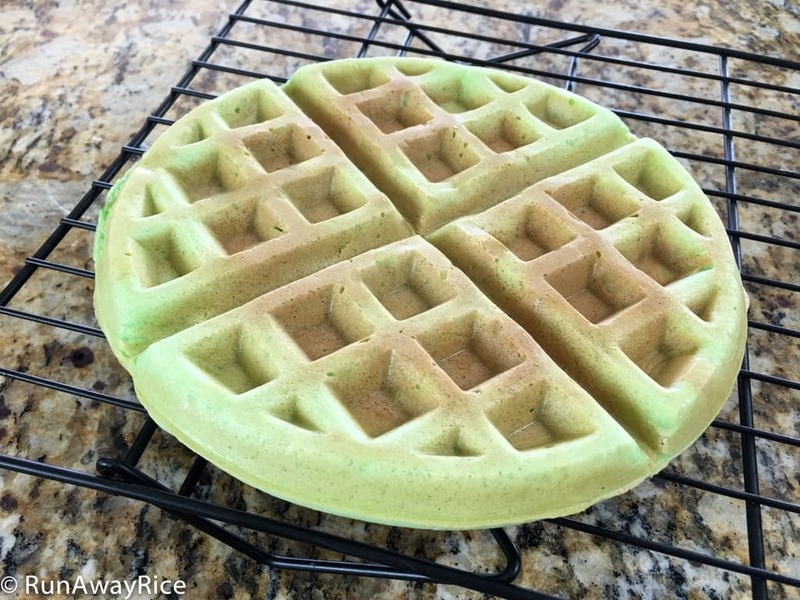 I hope this post inspires you to enjoy more green foods. A variety of green foods from fresh fruits and vegetables provides much-needed nutrients, vitamins and minerals. So load up! Yes, the green-colored cakes and desserts are awesome too. 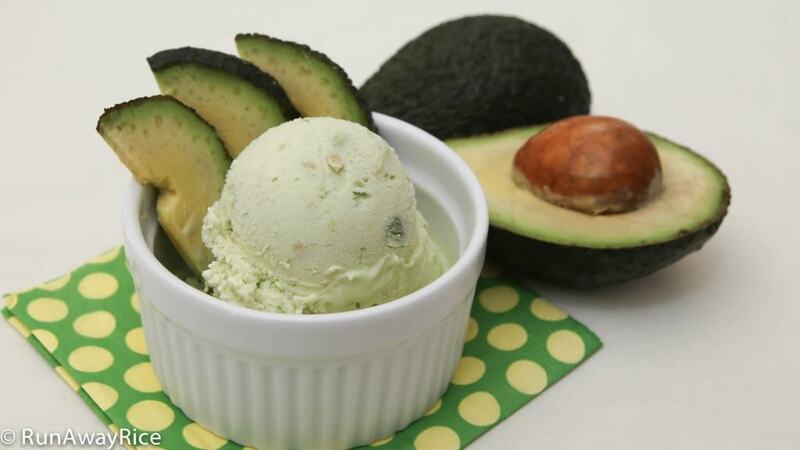 Once you get a taste for these verdant sweet treats, they can be quite addicting so enjoy in moderation. Here’s to healthy eating! Happy St. Patty’s Day! 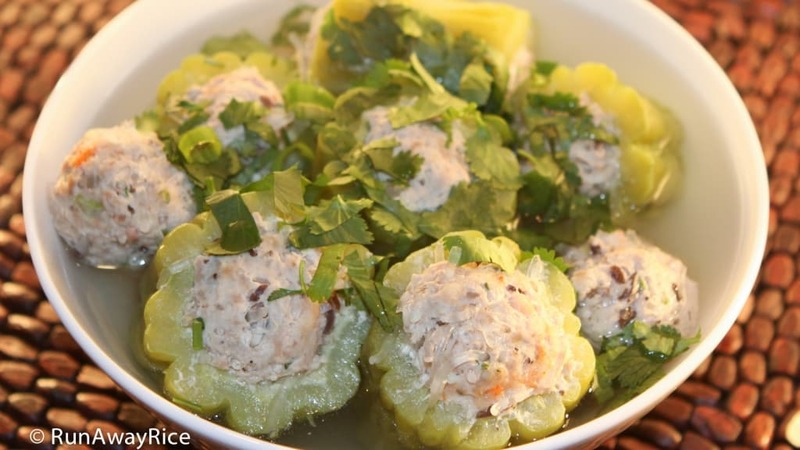 4 Responses to Celebrating Green Foods the Vietnamese Way! 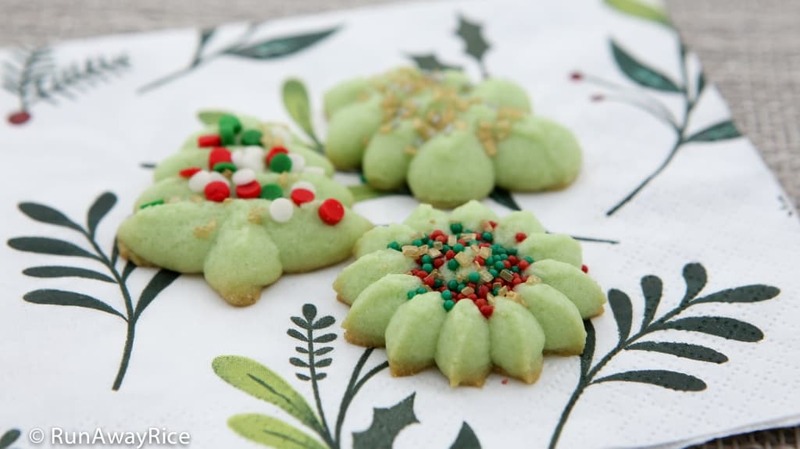 Each of the recipe links has a how-to video. I hope you’ll check them out. Hi there, after reading this awesome post i am also happy to share my knowledge here with colleagues.